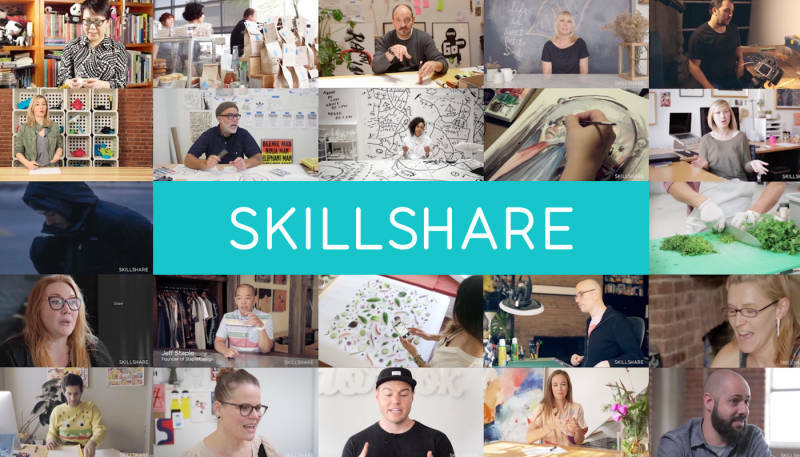 Some 4 million people worldwide have joined Skillshare. It’s a huge online learning center with over 22,000 online tutorials on design, marketing, social media management and photography. No need reading through thick marketing volumes anymore; Skillshare provides Spreadshop owners with handy video snippets that focus on the essentials. The courses are created by experienced entrepreneurs who get you all set for success! Skillshare provides you with tutorials on almost every topic related to marketing, design, social media and photography. To access all courses, you need a Premium Account, which is £96 per year. Skillshare also offers you hundreds of free courses such as an introduction to search engine optimization, including e-commerce courses or a tutorial of how to create 1-minute videos for content marketing. Try out the premium account and get one month free of charge. 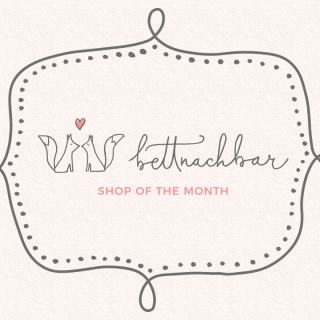 Curious about what you can learn with Skillshare? Then take a look at the platform and let us know how you liked the courses. I’d like to learn more about your company. As an artist and writer it intrigued me.